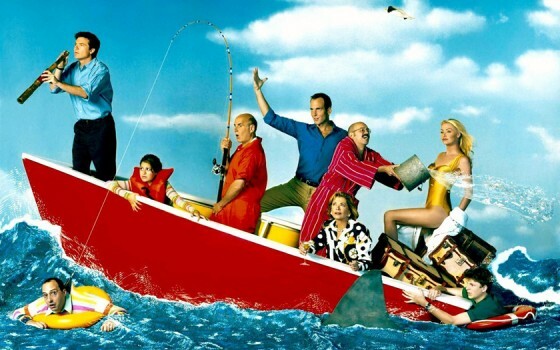 It’s finally happened- the much lamented cult hit Arrested Development is returning to the small (and even smaller) screen, with new episodes streaming via Netflix in 2013. Yes, it’s a whole year and change to wait, but fans of the show have been calling for a return of the canceled-too-soon sitcom for five years now and the solid deal is a first after a half-decade of teasing. The new episodes of Arrested Development should also do a lot to turn around public perception of Netflix, as many customers are still displeased with the service for jacking up prices and trying to split the companies into a DVD rental service and a streaming service back in September. No specific date was disclosed, and it’s believed the shows will begin to air in early 2013.